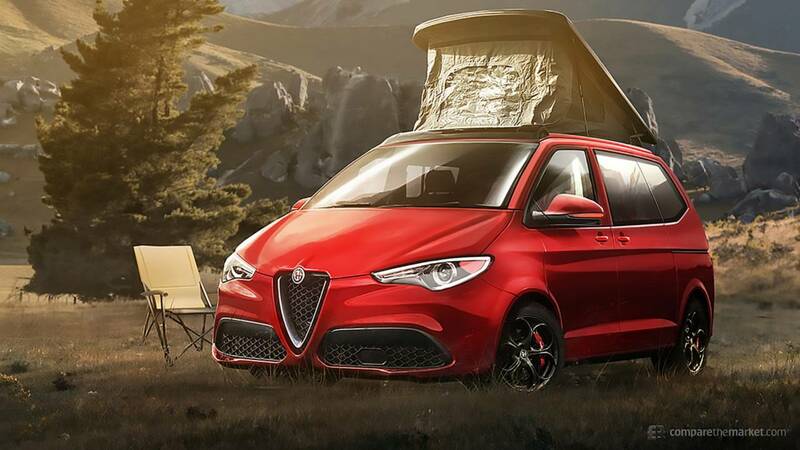 Alfa’s gorgeous Italian styling would be lost on this slab-sided camper van. The only remnants of Alfa’s distinct design would be at the front, which looks stolen from the automaker’s current crop of offerings such as the Giulia and Stelvio. It’s not clear how you’d climb up into the sleeping portion on top, but the concept looks roomy enough for a weekend getaway. 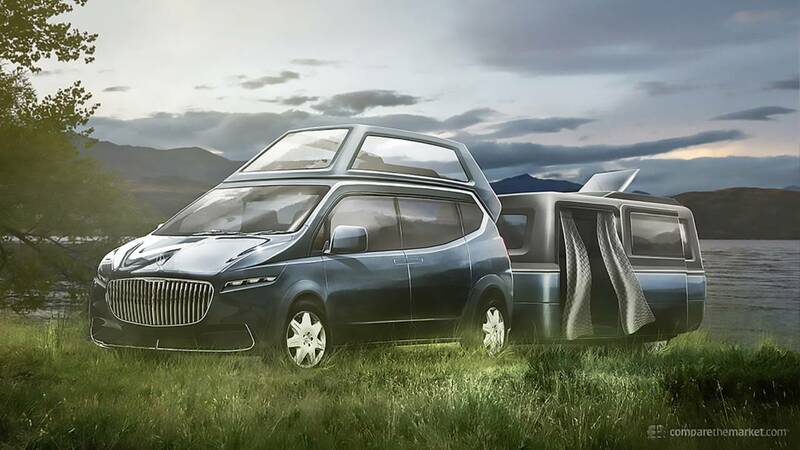 BMW makes a wide assortment of vehicles, including an almost never-ending list of crossovers, so maybe there is a possibility of a German camper van in the works. Here, BMW goes in a different direction than its competition. Instead of trying to cram everything you’d need into the van itself, there’s a trailer for the sleeping portion. This maximizes space and comfort. 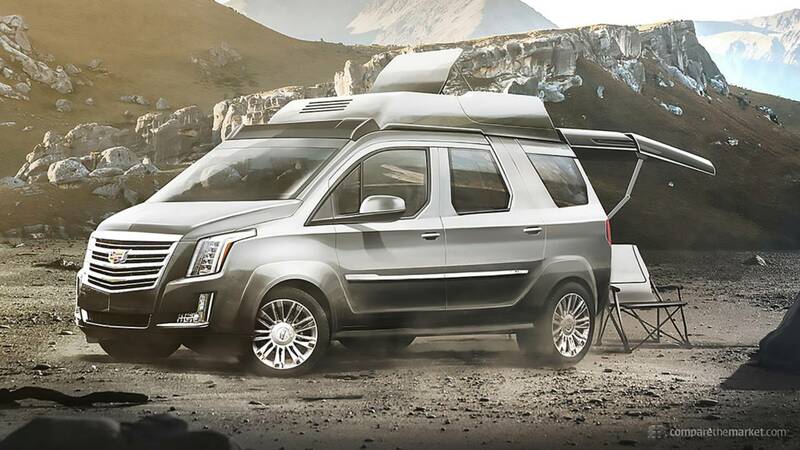 This Cadillac camper van concept looks way more realistic than it should. It’s beefy, with Cadillac's corporate grille and taillights. And we’re having some serious flashbacks to those conversion van days of the previous century. It appears there’s a ventilation system on top to keep the interior the perfect temperature and possibly a skylight of some sort. 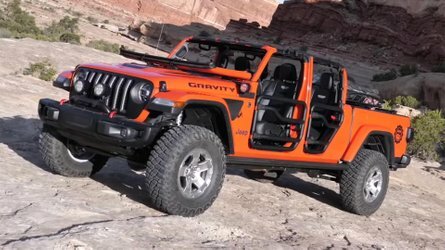 The short overhangs give it a very nice off-road appearance. 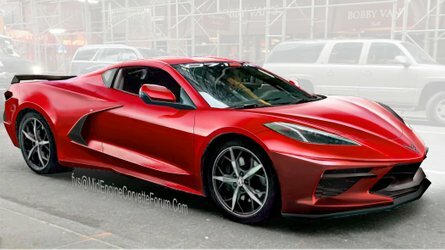 Rumors of Ferrari building a crossover have been swirling for years. Other supercar makers are cashing in on the consumer craze, so why shouldn’t Ferrari, right? Ferrari sells a ton of Ferrari-themed merchandise. 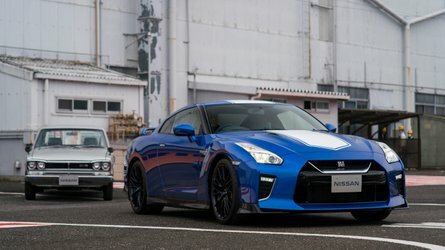 So, in theory, a crossover would likely become its best-selling model. 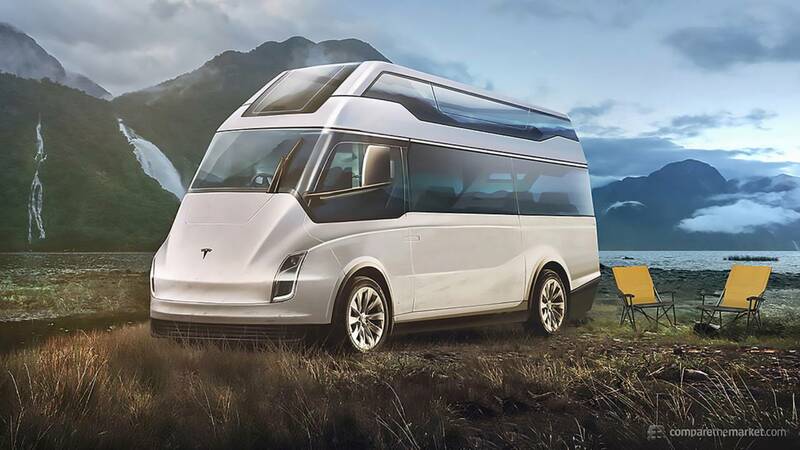 Supposedly, it’s coming in the first few years of the next decade – and we can only hope there’s a camper van version like this. The concept carries Ferrari’s iconic, edgy design well, especially with the elongated headlights, wide grille, and scalloped sides. The hard-top sleeper section looks built for speed, which is accentuated with the van's low ride height. 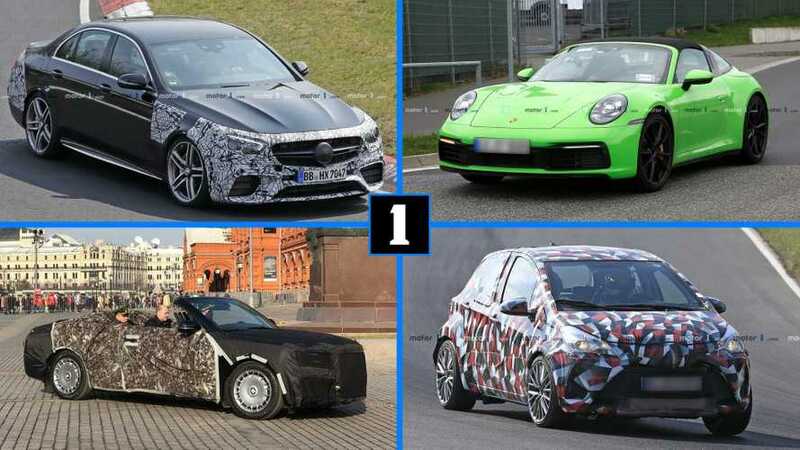 Build it, and they will come, Ferrari. Trust us. If you’re looking for luxury and the size of the Rolls-Royce is intimidating, then may we introduce you to the Mercedes-Maybach camper van? No one wants to have to get a commercial driver's license for their home on wheels. The Maybach is significanlty smaller and looks just as luxurious. This thing offers a sleek design, second-level sleeping quarters, and a trailer with large sliding door – with curtains! Talk about luxury living rolled into one package. 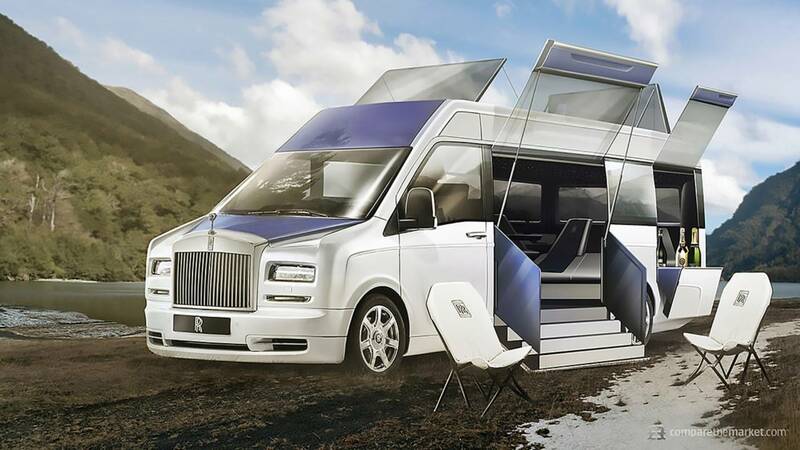 The bespoke British automaker doesn’t do anything halfway, and its camper van/RV would be no different. 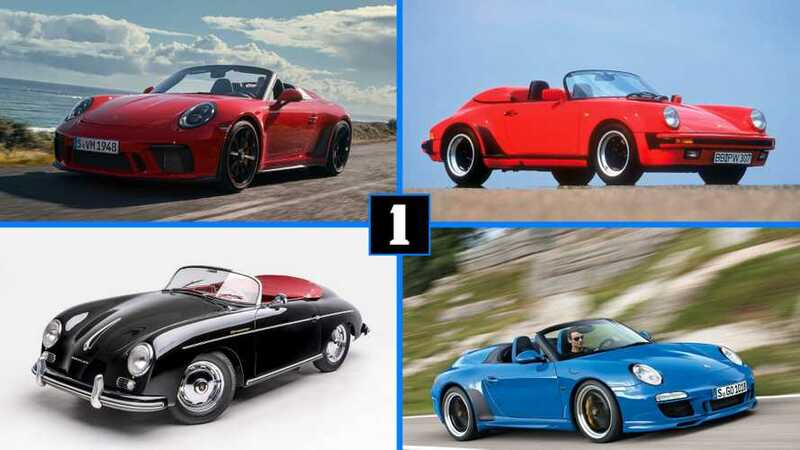 This design is insane, dwarfing the Alfa and many others on this list. It’s large, with the classic Rolls grille and overall front-end design. There’s a massive side door that opens with stairs that extend down to the ground for the most comfortable and most luxurious ingress and egress. Further down the side of the Rolls camper is an extendable portion perfect for your champagne bottles. If you look closely inside, you can see Rolls trademark starry-sky headliner. On a vehicle this large, it would look gorgeous at night – so much so you probably wouldn’t to ever sleep out under the actual stars. Such activity is clearly for peasants. 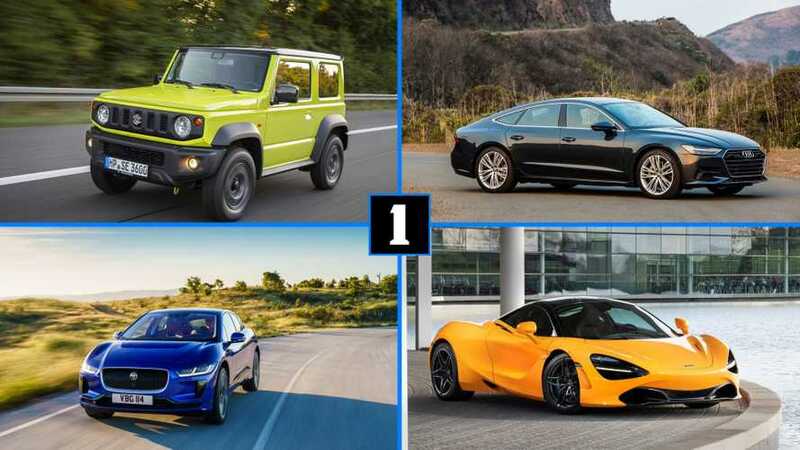 The electric automaker is trying to quickly expand its lineup to capture the latest consumers trends – crossovers, affordable sedans (eventually), sports cars, and semi trucks. So, a Tesla camper van makes sense. Here, it appears based on its semi-truck platform with an extended body for the living quarters. It’d be electric, so it has the same non-existent grille as the rest of the vehicles in the lineup. Living in a van down by the river just got much fancier. Camper Vans are something of a novelty, today. The idea of leaving your roots behind to enjoy life on the road – or down by the ocean – isn’t new. People have packed up plenty of times for the nomadic lifestyle. However, finding the right camper van can be a struggle. How much room do you need? How much can you afford? 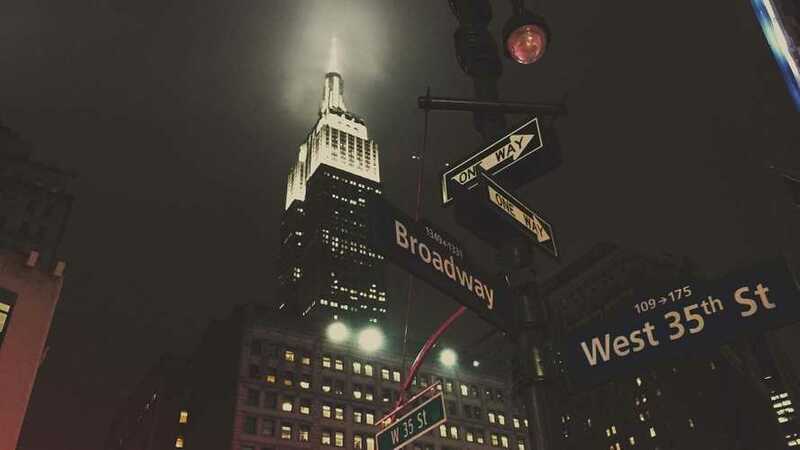 Do you want to sleep under the stars or some artificial ones? These Nissan camper vans look nice, right? 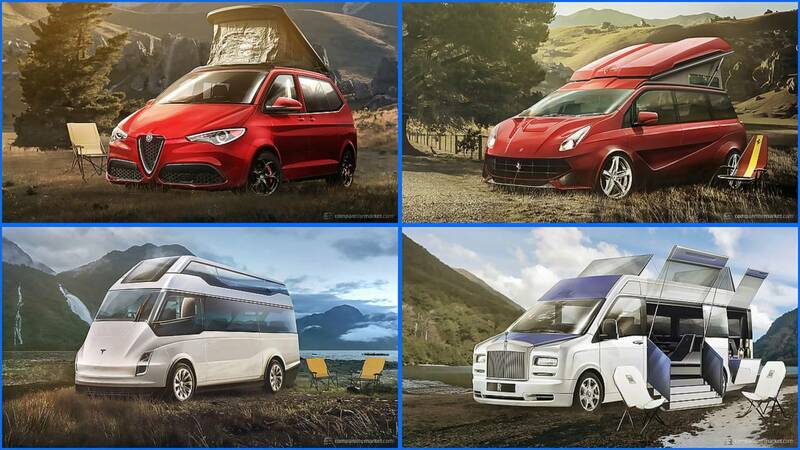 Compare The Market drew up seven concepts of what a camper van from several luxury automakers could look like. 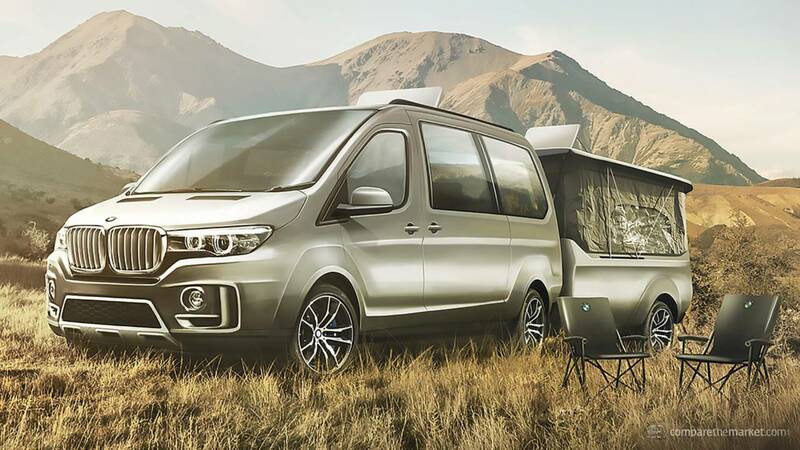 This is both exciting because camper vans are fun, and disheartening because these will never enter production. 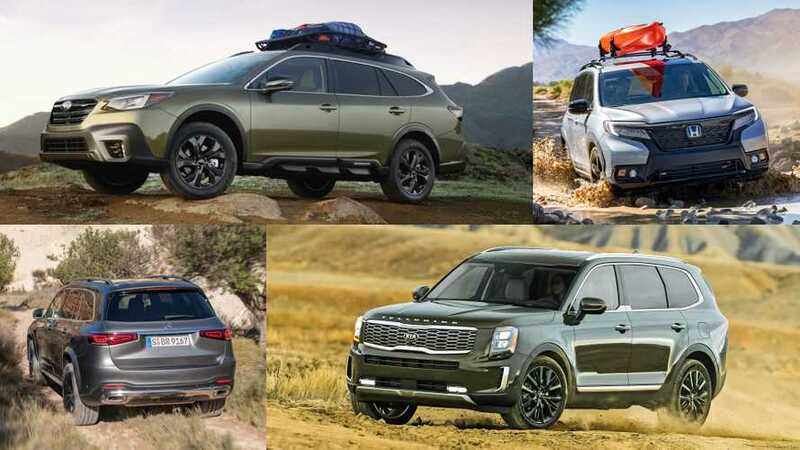 Some look like they could be right at home in an automaker’s portfolio while others appear more farfetched. 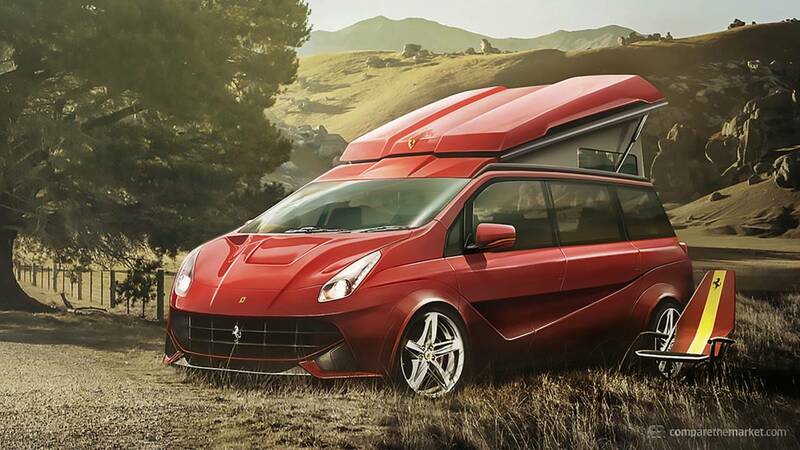 Either way, it is interesting to see a Ferrari camper van. 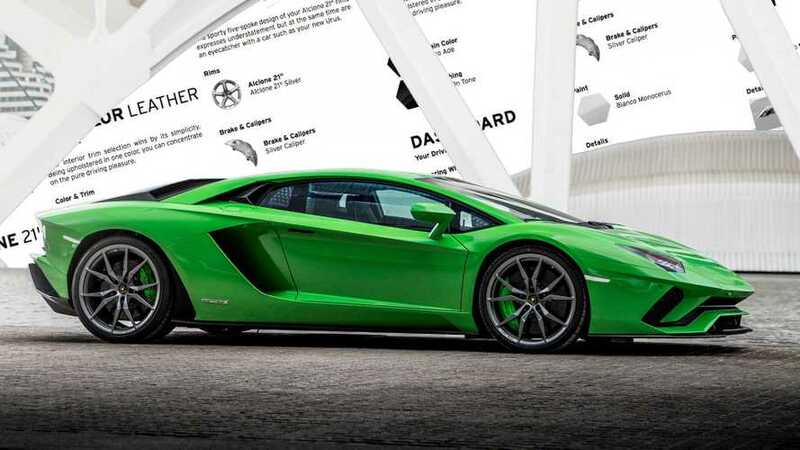 We would hope its powered by a 600-plus-horsepower V12 engine, naturally.